Most business owners need more profits, and more capital, and everyone knows that cash makes running a business easier. Business owners need to approach new markets, explore new sales channels, and develop new growth strategies, but it’s difficult to develop a game plan when you’re busy playing the game! 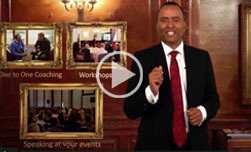 Bernie has helped thousands of professionals through his workshops, coaching programs and Keynote Speeches for the MDRT. Accelerate your revenue growth with world­renowned, expert support. Everyone knows that business owners have very little time, since they often work harder than any of their employees. So when do business owners have time to plan and investigate new marketing strategies? Your business is for profit, and the only reason you should use a business coach is to increase profits, or get more free time by making parts of your business run automatically. Get more free time to focus on what you do best by automating your business now. Most business owners are great at running their business and providing excellent service to their current clients, but struggle to acquire new clients on a regular basis. 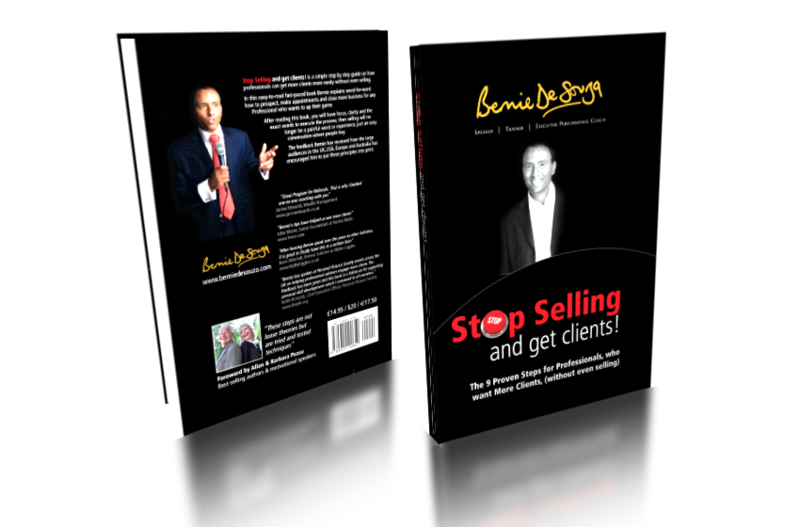 Bernie can teach you to get more clients immediately, without even selling. In fact, many of Bernie’s executive coaching clients close substantial new contracts after their very first coaching session. Discover the skills and exact words to say to get more clients quickly and easily. For a lot of people, using the telephone to make appointments and get clients can be stressful and intimidating. However, some people have figured out a way to get fantastic results on the phone every single time. I have good news and bad news for you. The bad news is that no one teaches us these telephone skills in school. The good news is, I can teach you EXACTLY what to say to get great results over the phone. 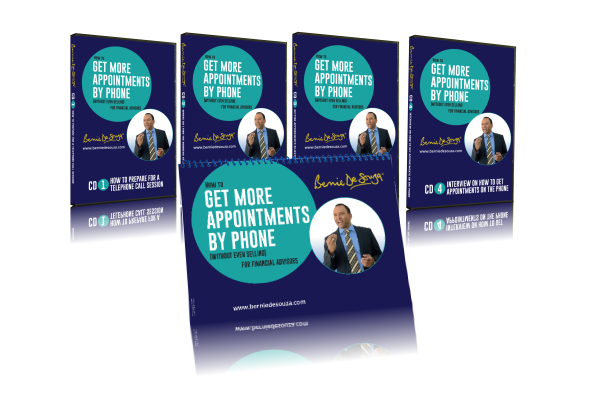 Take advantage of more than 20 years of telephone mastery experience and learn how to get more appointments by phone without even selling. 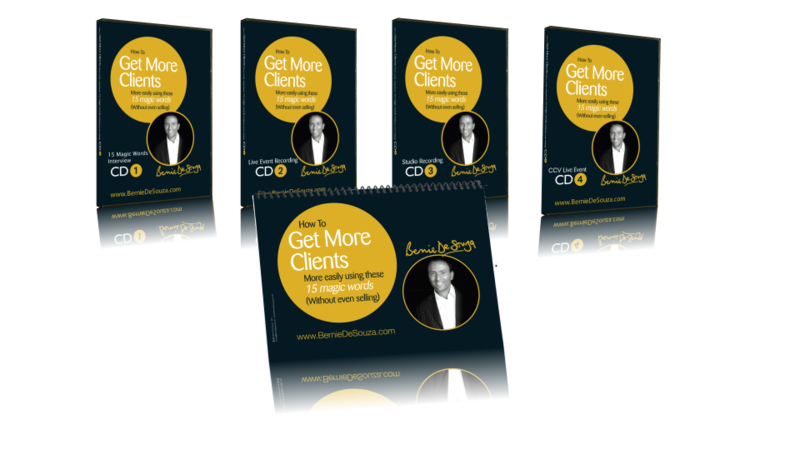 There are 2 types of books to help you get more clients. Those which offer good ideas, but are full of fluff or lack clear instruction, and those which tell you exactly what to say and do to get more clients, more easily, without even selling. There’s a reason Stop Selling and Get Clients! is a best­selling book and has been recommended by leading authors around the world. It’s an easy­reading book that will help you master the essential skills for getting more clients in just 10 minutes a day, for 9 days. In less than 2 weeks, you can learn how to get more clients immediately. There are two types of people in this world - those who know exactly what to say to get new clients easily, and those who wish they could. For a lot of professionals, getting more clients can be painful and stressful, but some people have figured out a way to get more clients, more easily without even selling. We’ve got good news and bad news. Here’s the bad news first - we’re not taught these leadership training skills and how to influence people in school. But the good news is you can learn the exact words to use every single time in his incredible program, 15 Magic Word to Get More Clients. Learn more here!